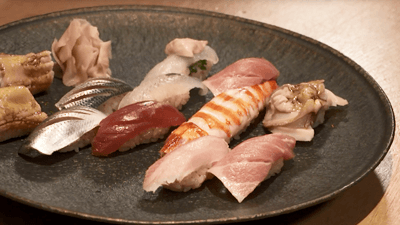 Tokyo is the heart of Japan and its exquisite cuisine. 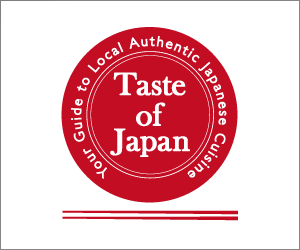 With 37 million people and an uncountable number of restaurants, it’s no surprise. 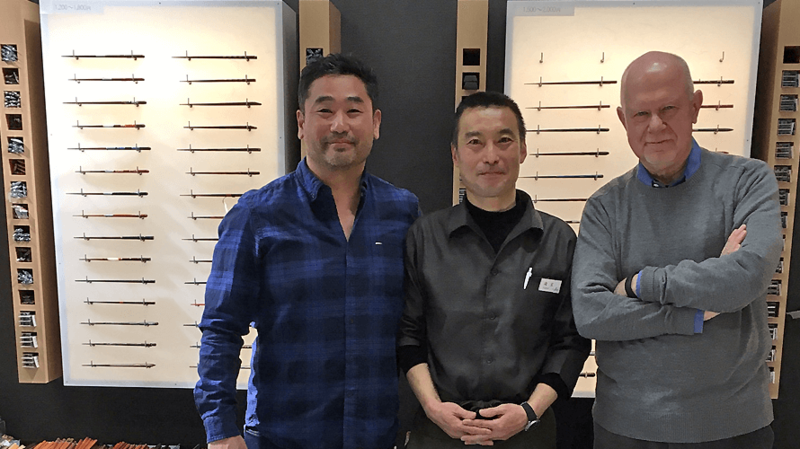 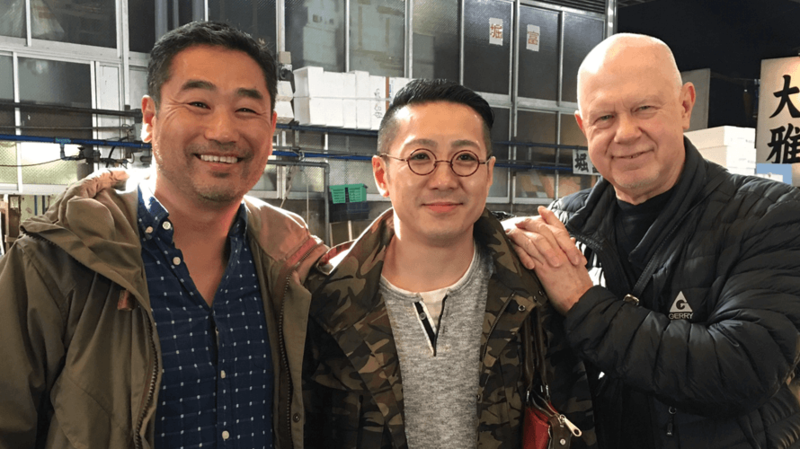 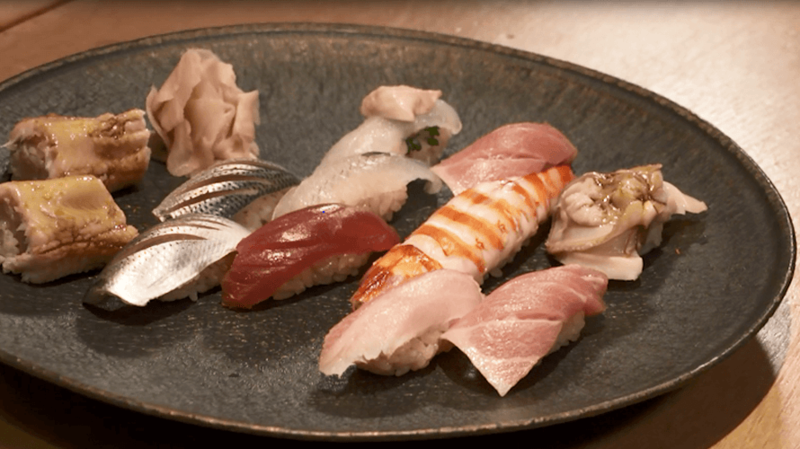 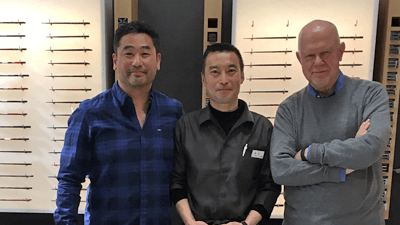 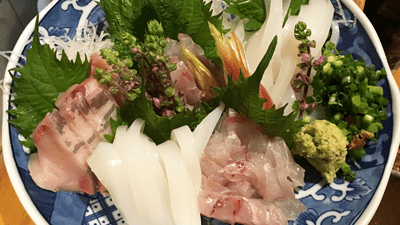 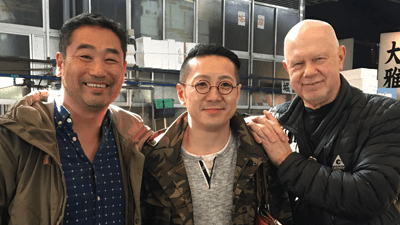 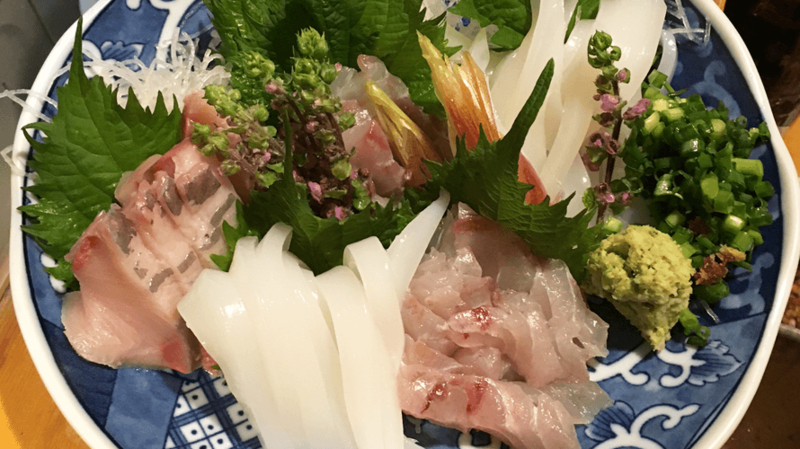 Join Rudy Maxa and Washington DC restaurateur, Daisuke Utagawa as they tour the region in search of the ingredients, the people and the hard work behind sushi. 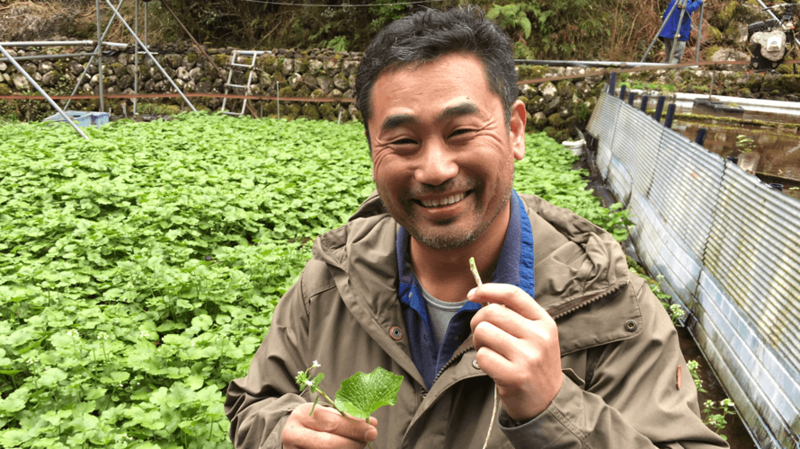 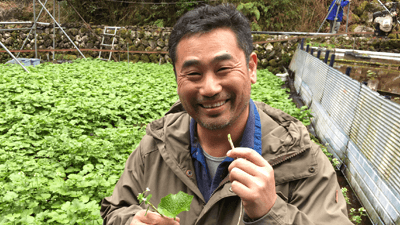 From the rice shop that perfectly polishes and blends rice, to the specialized vinegar factory, to a lush wasabi farm outside the city, Maxa and Utagawa discover the commitment, pride and precision that creates Japanese cuisine.